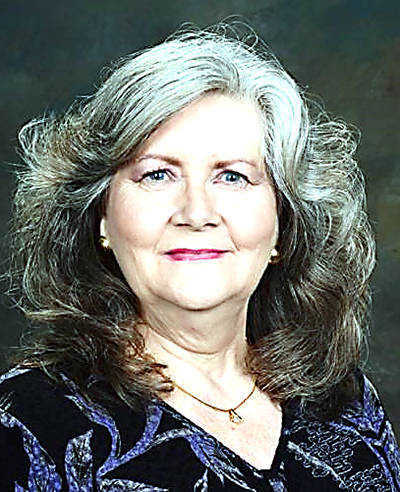 Shirley L. Taylor, 69, passed away March 19, 2019, with her family by her side in Springdale. Shirley was born in Osceola, to Fred and Bertha Kagebein Harris. She graduated from Blytheville High School in 1967. She was a very successful businesswoman, and had rewarding careers in banking and real estate both in Arkansas and in Texas. Shirley enjoyed being with her family and friends. She cherished the many friendships she made while living in Fort Smith. She always looked forward to and relished in gathering with her high school graduating class. Shirley loved going on “road trips”, growing flowers, and collecting glass birds, tea cups and Victorian figurines. Shirley was preceded in death by her parents, Fred and Bertha Harris; and her brother, Fred David Harris. Shirley is survived by her sister, Connie Roden and husband John of Hendersonville, N.C.; her nieces and nephews, Tracey Harris and Theresa of North Charleston, S.C., Fred Harris Jr. of North Charleston, S.C., Jennifer DeHoet and husband Demian of Bel Aire, Kan., and John Roden III and wife Melanie of Richmond, Ky.; four great-nephews, Brandon Harris, Alex DeHoet, Dylan Roden, and Mason Roden; and one great-niece, Ava Roden. Funeral services will be 11 a.m. Saturday, March 23, in the Cobb Funeral Home Chapel with Rev. Marilyn Webb officiating. Burial will follow in Dogwood Cemetery. The family will receive friends from 10 a.m. until service time at Cobb Funeral Home.